Crown Automotive 200mm Rectangle Halogen Lamp Conversion Kit. Why Should I get these? 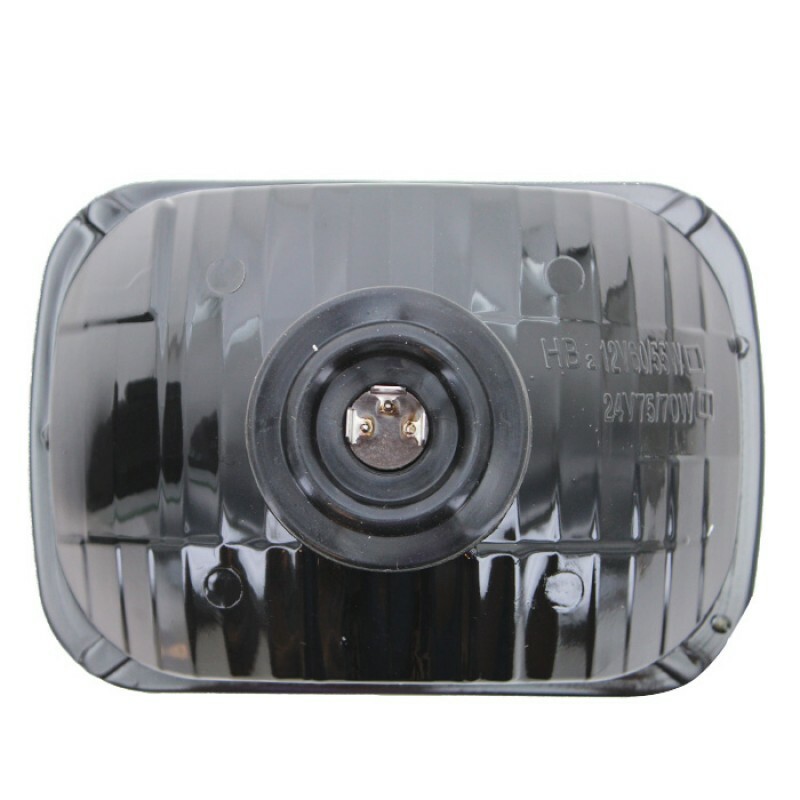 Replaces OEM headlamps and Provides greater road visibility. Jeep SJ & J-Series (1979-1991). 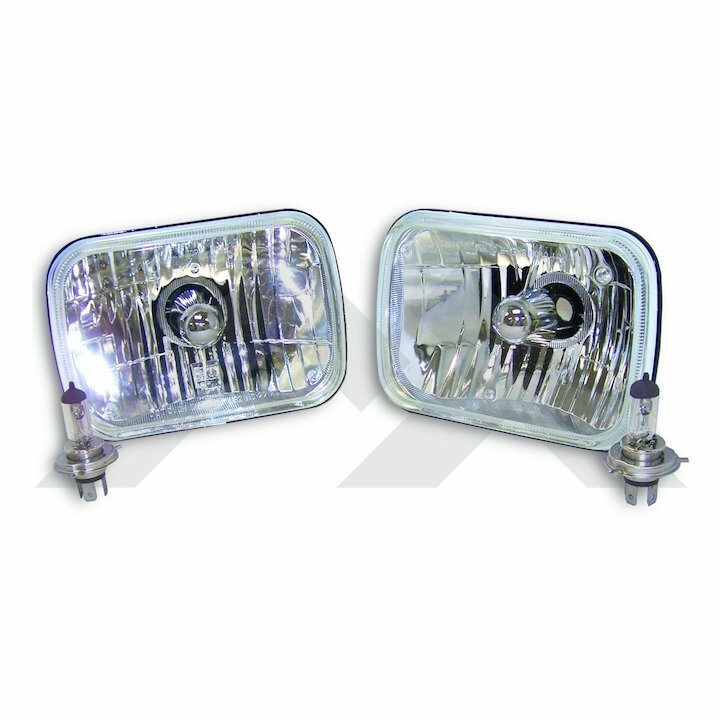 Convert from conventional OEM sealed beam headlamps to halogen lamps. 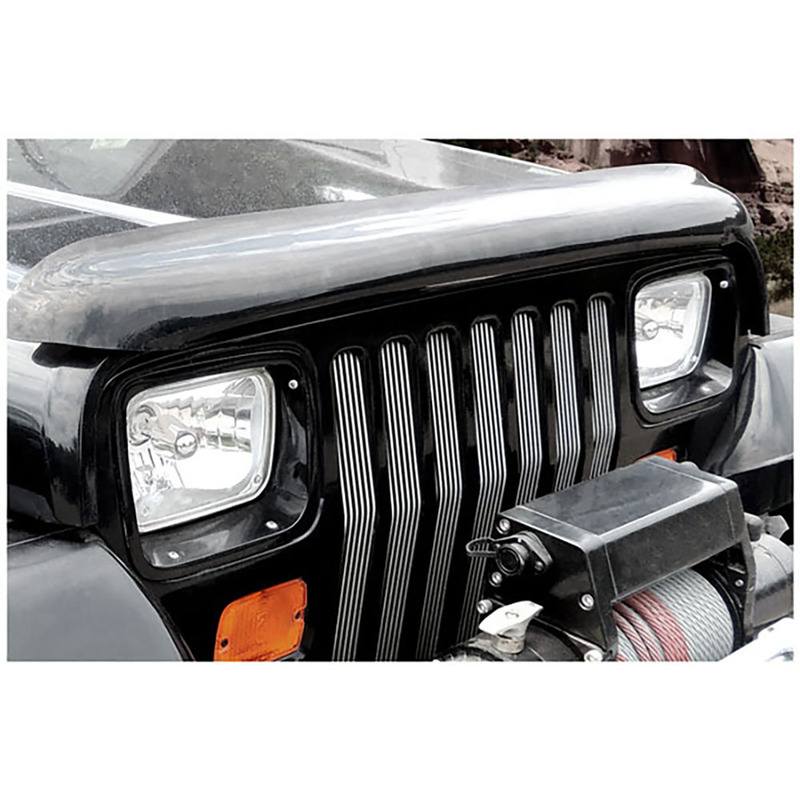 RT Off-Road Halogen Lamp Conversion Kit replaces the conventional OEM sealed headlamps with modern quartz halogen headlamps. 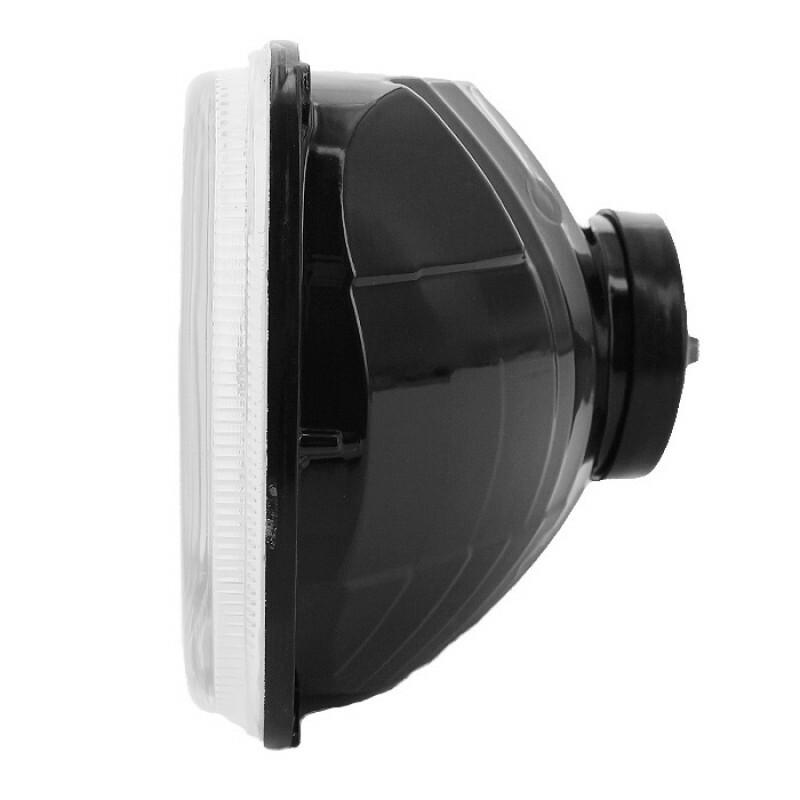 Halogen lights provide brighter road illumination for greater visibility.